Yale has been sued by three men who claim Yale’s sexual-misconduct committee discriminated against them based on their gender or denied them their due-process rights. The university has also been the subject of two Department of Education investigations since 2011. The threat of lawsuits may contribute to the severity of punishments Yale issues for sexual misconduct findings. 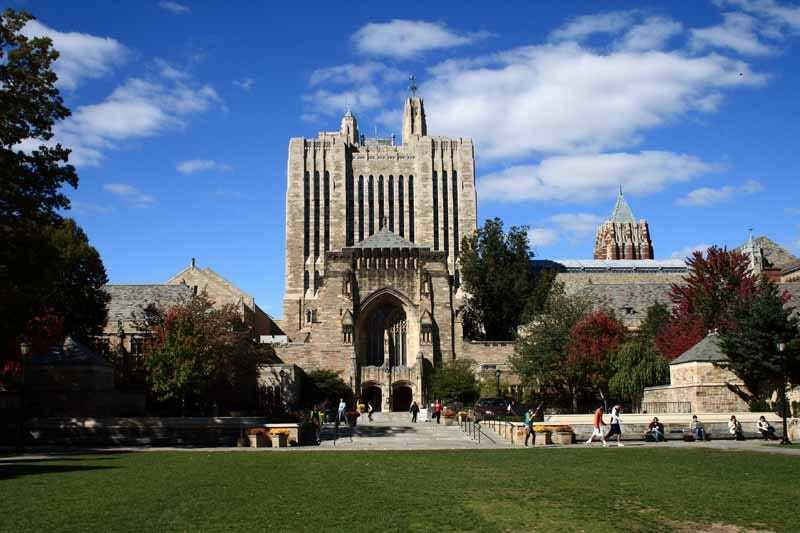 Yale University has been the subject of three lawsuits and two federal investigations since 2011 that center on the university’s ability to examine claims of sexual misconduct.